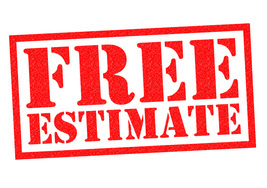 A roofing contractor will sometimes suggest a recover or reroof instead of tearing off your old roof first. While this can sound like an attractive solution when budgets are limited - homeowners need to be aware of the pros and cons when considering their options. Reduced labour and disposal costs without tear-off of existing roof. Shorter completion/installation times without tear-off, disposal and clean-up. Reroofing can reduce the lifespan of roofing shingles. No opportunity to inspect the roof deck. Hidden damage can be covered over. Risk of transferring roof system defects to a new roof covering. Risk of trapping moisture from existing roof under a new membrane. Leaks more difficult to locate through additional layers. Curling/lifting shingles may ghost through new shingle layer. Heat buildup under extra shingle layer may shorten lifespan of new shingles. Tear off of existing roof allows a complete inspection of the roof deck. Damaged or rotting material can be repaired or replaced. Chimneys, eaves, valleys, rakes and sidewalls can be checked. New flashing can be installed. Tear offs normally last longer than recovers by several years. Additional labour costs for removal. Can leave roof unprotected between tear-off and replacement. 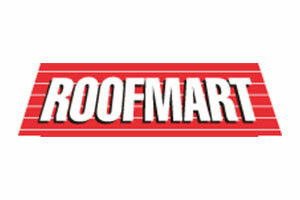 is not recommended by most major roofing manufacturers.